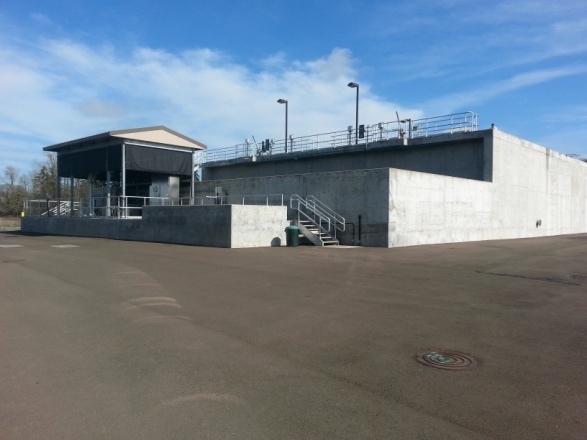 Project Description: Westech prepared the facilities plan, preliminary design reports, assisted the City with funding package procurement and provided final design and construction services for a new wastewater treatment plant serving the City of Jefferson. The overall project budget was $7.0 million. 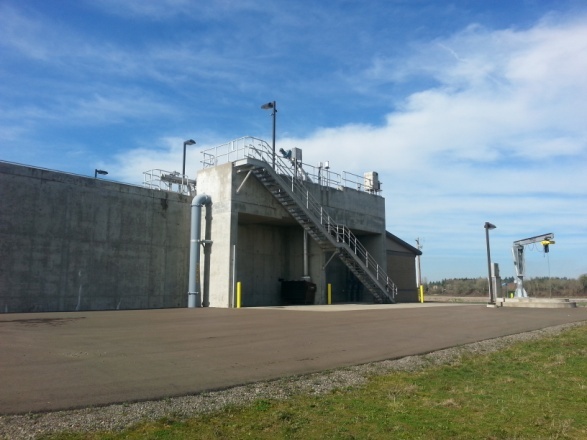 Engineering services include the completion of a DEQ approved predesign report, final design, and construction administration and inspection services. 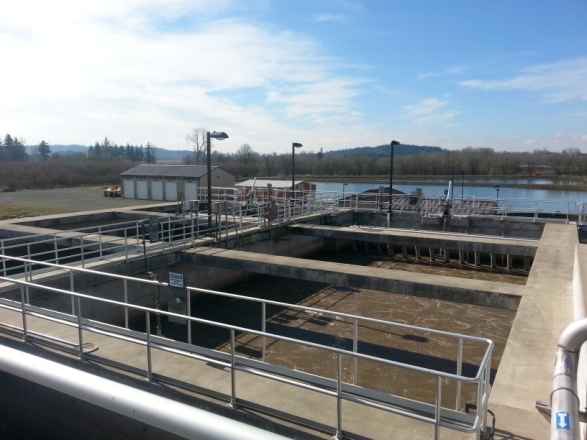 Project elements included a new 5 mgd influent lift station, a new headworks with flow measurement and a fine screen, two new sequencing batch reactors, an effluent equalization basin, UV disinfection facilities, a new multiport diffuser in the Santiam River, a blower and auxiliary power building, and a new lab/office building for the public works department.